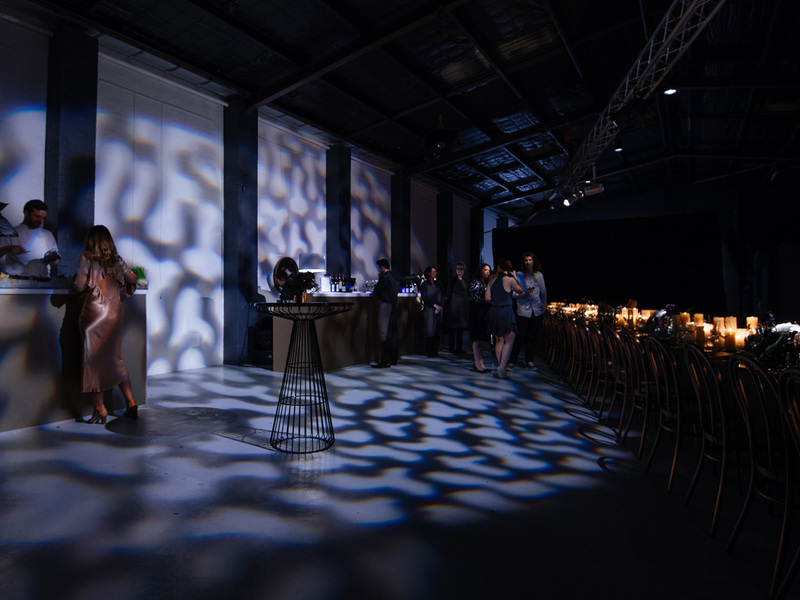 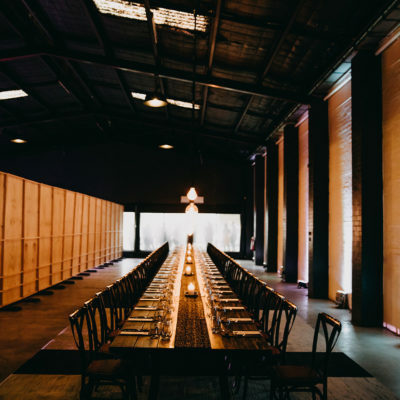 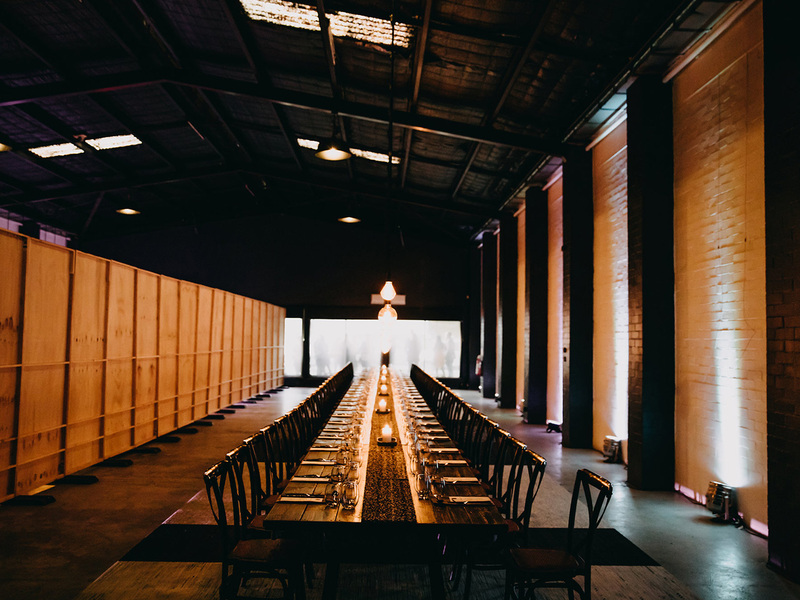 LC Space is a renovated warehouse space available for a diverse range of events including corporate and private functions. 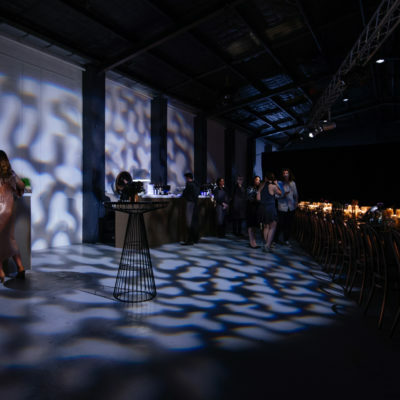 Whatever style of event you want to create, LC Space offers an exciting blank canvas. 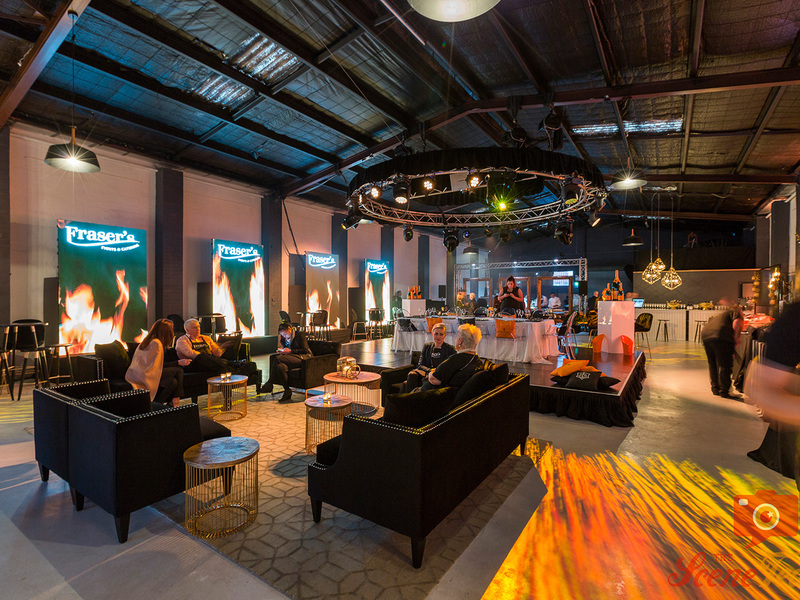 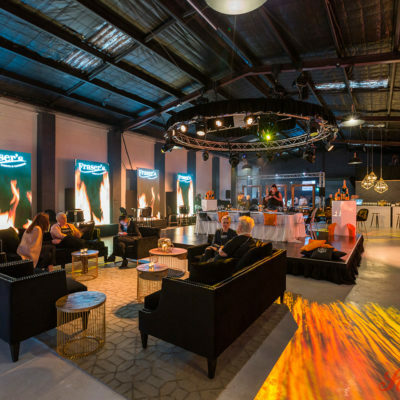 Centrally located in Burswood, the venue is unique, interesting and in an ideal location.